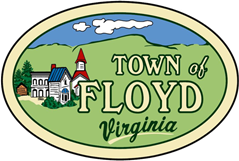 The Town of Floyd Virginia – Welcome to the town of Floyd! 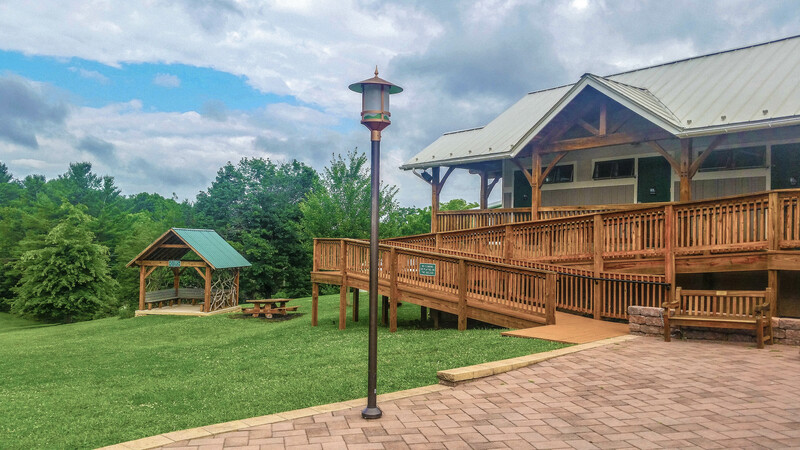 In 2019, we're celebrating 50 Years of Love with special experiences across the state. 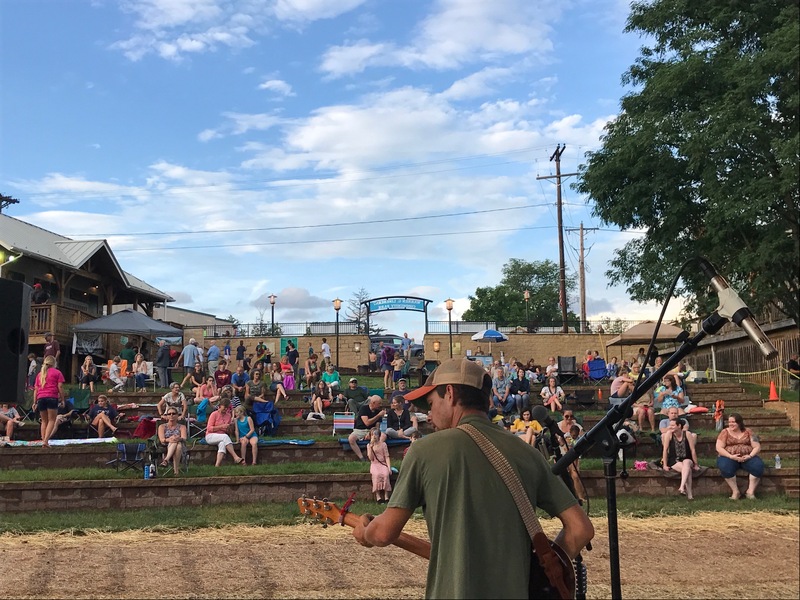 Find out how you can celebrate the summer of LOVE with us in FLOYD! 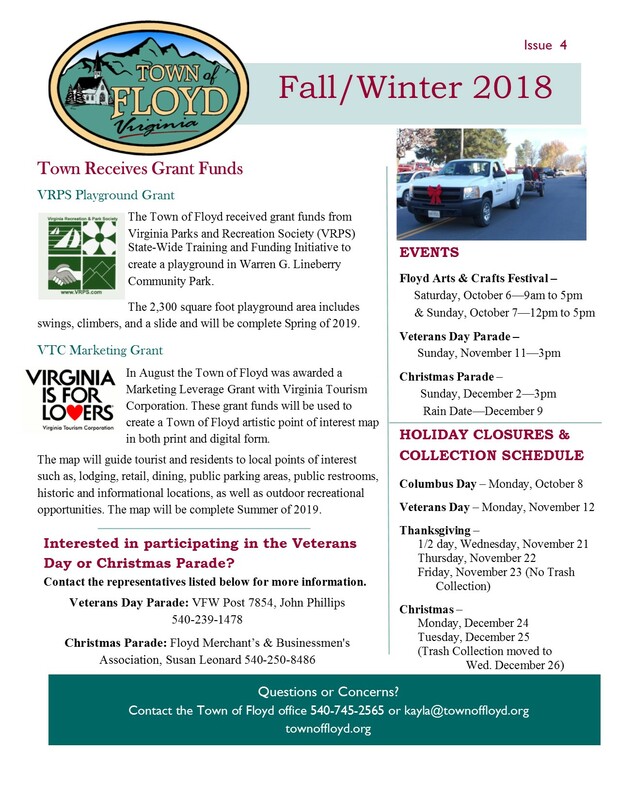 Our latest edition of the newsletter for the Town of Floyd is now available. We hope to continue these semi-annually. 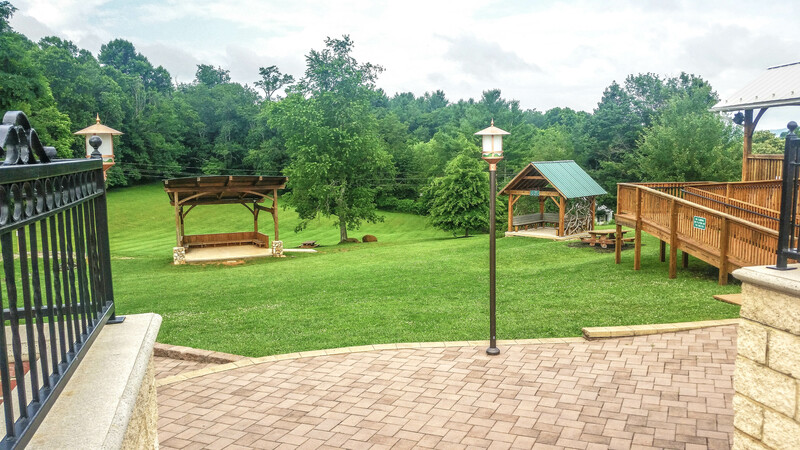 Let us know if you like it, or if there is anything you would to see featured.